UPDATE 10/12/16: Thelma Plum has released another statement regarding Dylan Frost’s behaviour that night and addressing the “abuse” she’s received since her initial statement. 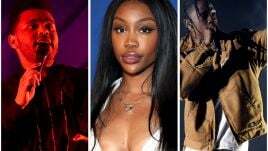 UPDATE 05/12/16 11:05pm AEST: Details have emerged of the incident which allegedly took place between Thelma Plum and Sticky Fingers’ Dylan Frost. ORIGINAL STORY: Thelma Plum has released a statement regarding an alleged “incident” involving Sticky Fingers frontman Dylan Frost. 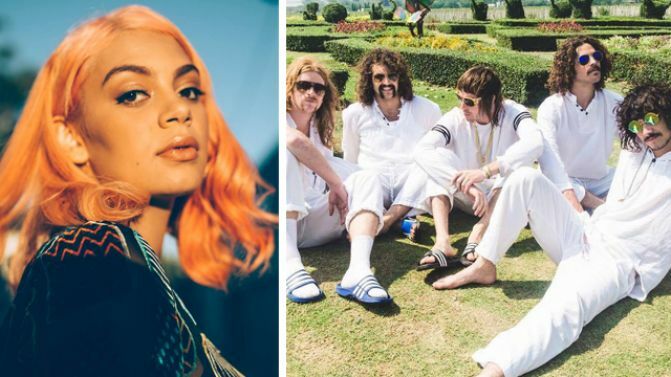 “There was an incident between Thelma Plum and Dylan from Sticky Fingers on Friday night which left Thelma feeling very shaken,” reads the statement given to Music Feeds. “Thelma wishes Dylan the best with his recovery and getting the help he needs,” it concludes. Frost said in a statement that he’s taking the steps to deal with his “unacceptable” behaviour.